Struggling with Anxiety, depression, or relationship issues? Are you tired of trying to fix yourself? Change is not something you force it is something you allow. 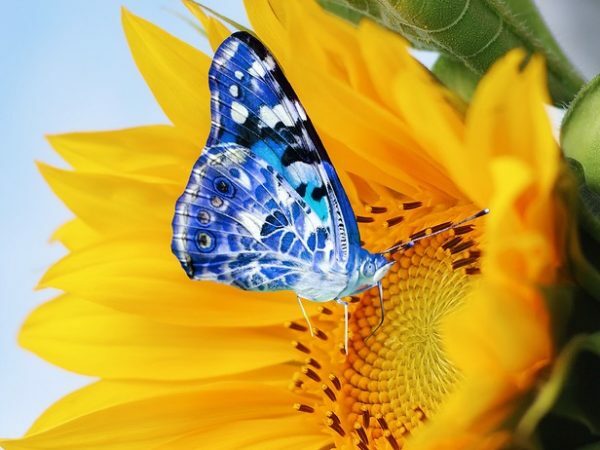 Learn how meditation allows change to occur naturally! Meditation can be a gentle first step toward connecting with your true self, healing old wounds and making choices that are truly right for you. In this class, Jeffrey Morrison, LHMC will introduce the practice of meditation as a sacred form of self care and path to personal fulfillment. Jeffrey’s somatic approach will guide you into a deeper, more compassionate relationship with yourself. You will learn to sense and appreciate your whole being and recognize your own needs. 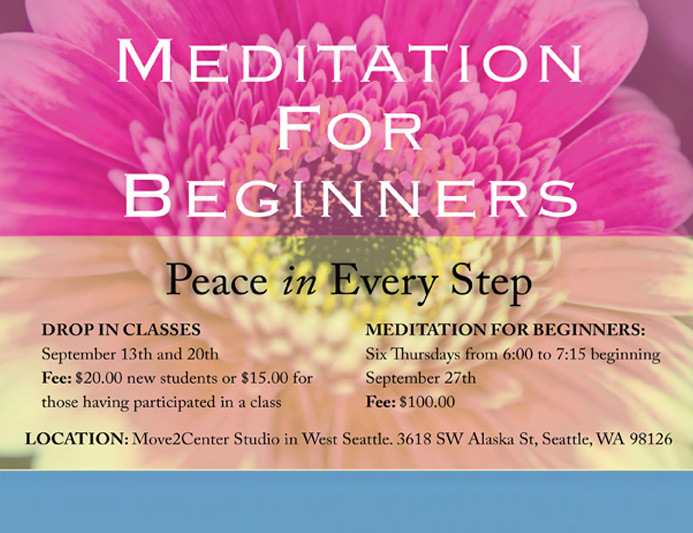 LOCATION: Move2Center Studio in West Seattle. For details and registration contact Jeffrey. Previous Previous post: FOT Q&A: What is a felt sense? 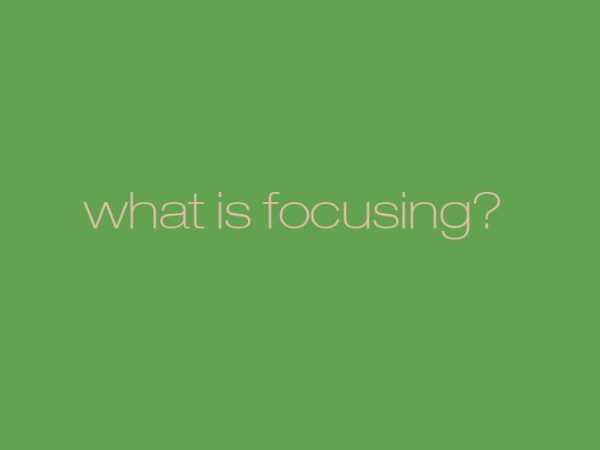 Next Next post: What is Focusing? 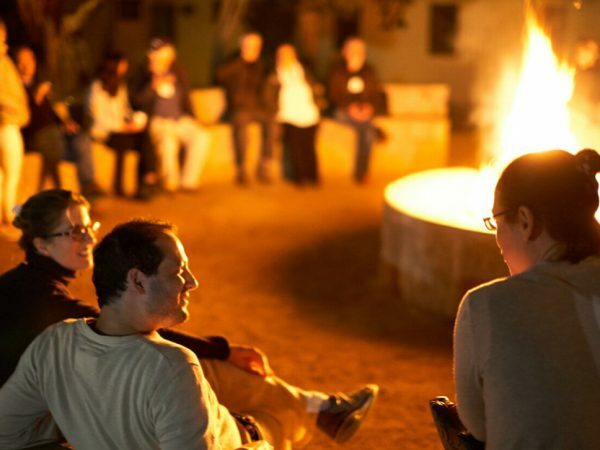 A free two-hour discussion with experiential exercises!